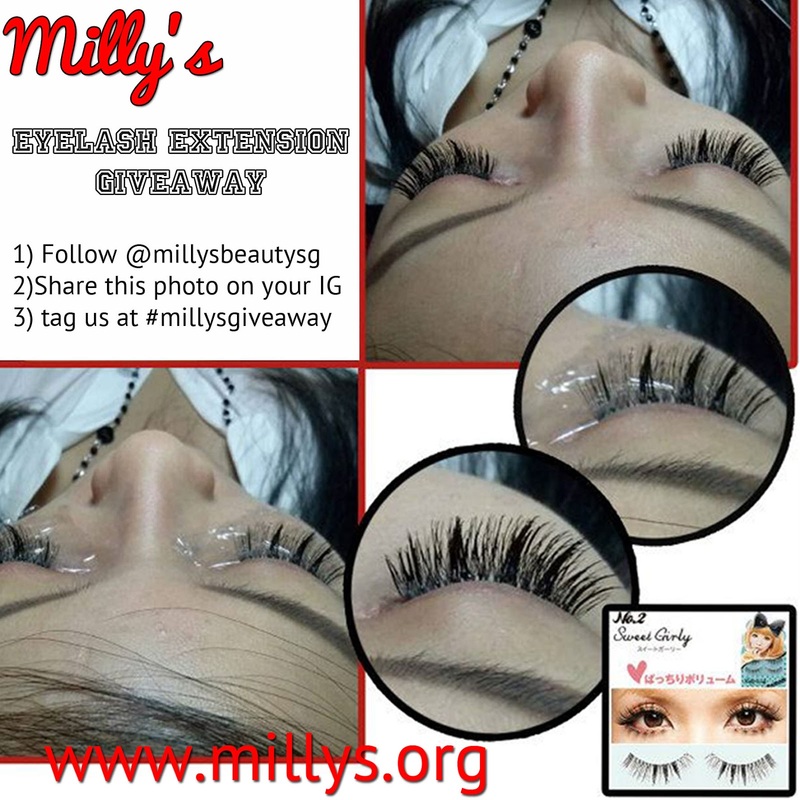 MILLY'S EYELASH EXTENSION GIVEAWAY // THE PINK PUMP - . 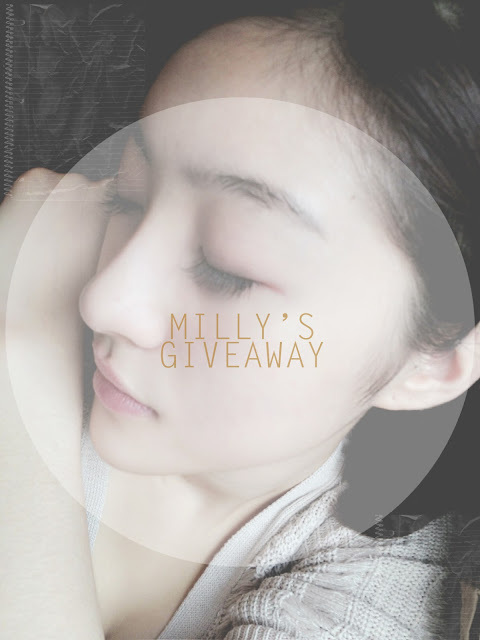 Few days ago, I did eyelash extension at Milly's II at Far East Plaza. 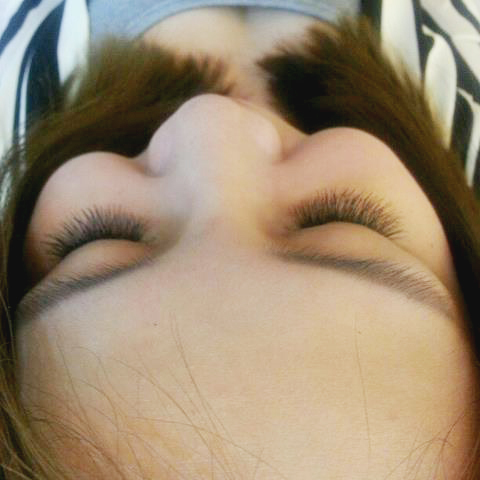 It was my first time doing single strand eyelash extension. Single strand eyelashes extension is very light weight and natural as each single stand is applied to one eyelash at a time. My natural eyelashes are very short and little. Laying in Milly's II comfy room for eyelash extension. They have blanket for you if you feel cold. My eyelashes look more volume and long! We ladies know how torturing that we have to wake up extra hours earlier to prepare for work etc. For eyelash extension look for my beautiful stylist, Gina. For nails service look for my manicurist, Chloe. 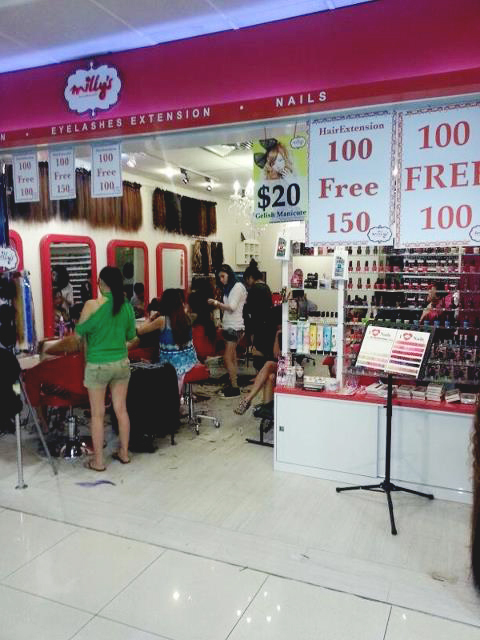 Milly's II is located at Far East Plaza #03-131 | Tel: 83835395. SHOPPING has no ending. 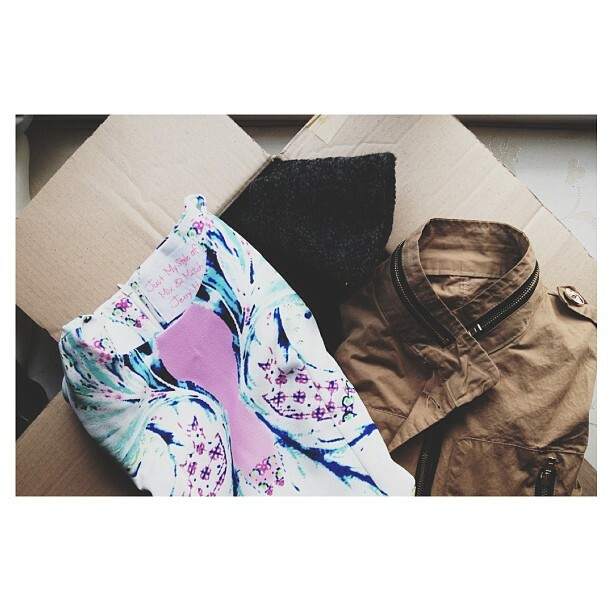 I have 2 amazing blogshops to share with you all! So stay with me for more lovely outfits updates! Love at first sight do exist. They actually run out of stock for my size else i'd bring you home! How annoying.